The boys arrive at Radio Dee Jay ahead of the free gig in Milan’s Piazza Duomo tonight. 50k fans are expected to join the band in the square this evening. 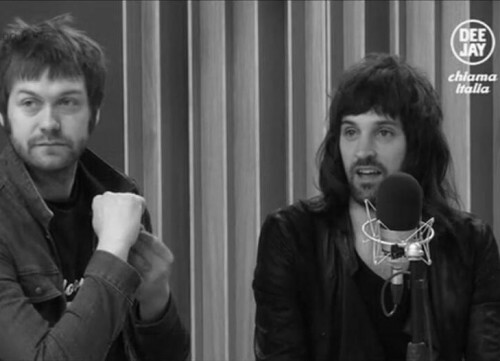 Follow @KasabianHQ for live pictures from tonight’s gig.